The Kleefeld School District was established by Rhineland Municipal Bylaw 346 in December 1926. A one-room schoolhouse operated on the northwest corner of SW34-2-3W in the Rural Municipality of Rhineland. In 1967, the district was dissolved and its area became part of the Plum Coulee Consolidated School District and later the Rhineland School Division. 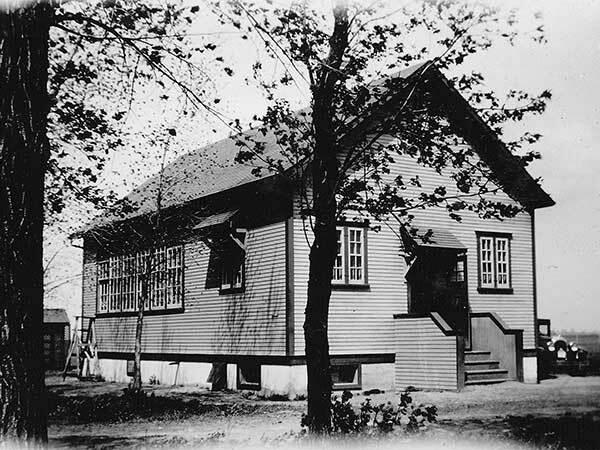 The school was moved to Gnadenthal to provide additional classroom space until 1982, and when no longer needed it was sold to a local farmer for use as a granary. 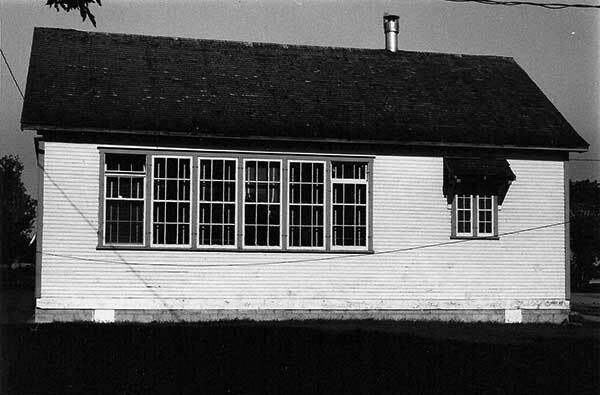 The teacherage was sold and removed from the site and the barn was dismantled. The land was sold to a nearby land owner, but kept under separate title. GR8461, A0233, C131-3, page 106. We thank Al Schmidt (Altona and District Heritage Research Centre), Henry Unger, Allan Funk, and J. C. Fehr for providing additional information used here.